Every year, more and more of us are becoming wiser to the danger of beauty products and cosmetics to our planet. 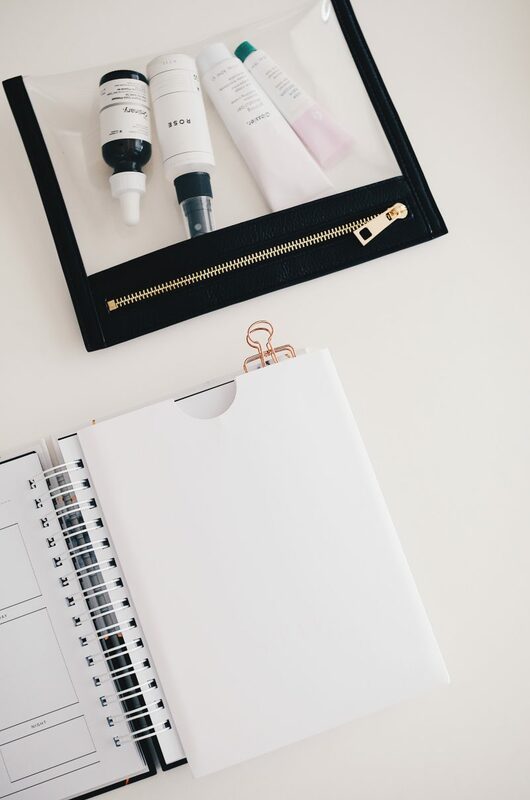 As a full time beauty writer and content creator in this industry, I’ve certainly noticed it’s fast become a growing topic, and one which is actually quite alarming when you really look into it. Most of the time, it’s not the actual product that is the problem. The lotions and potions you want to apply to you skin, hair and body don’t cause the havoc: it tends to be the actual packaging or the composition. For example, did you know that 5 million plastic toothbrushes are thrown away every year? I won’t go into the harm that plastic is doing to our planet – I’m guessing anyone reading this is pretty clued up to the problem we have we plastic around the world. And if you’re not, all you have to do is a little simple Google search and you’ll see how our plastic wastage is dangerous to our animals, planet and environment. But just hold that thought. Think about your morning and evening beauty routines. What else are you throwing away on a daily basis that is simply adding to our planets waste problem? Makeup remover pads, of course. Even women that don’t pile on the makeup every day like me (the more fortunate ones!) still like to use these to cleanse away dirt and grime. Whether it’s makeup remover drenched facial wipes or the cotton pads, neither of these can be recycled. With makeup remover pads, we’re actually sitting in the billions figure for how many of these are thrown away every year. BILLIONS. So if you can brush your teeth with an eco-friendly Bamboo toothbrush, you should be able to follow suite and switch to a sustainable beauty tool to remove your makeup, which is good for our environment. Right? Bamboo makeup remover pads still aren’t very well heard of, although they are becoming more accessible than ever. Amazon and eBay have jumped on this, currently retailing a large range of chemical-free bamboo velour pads. 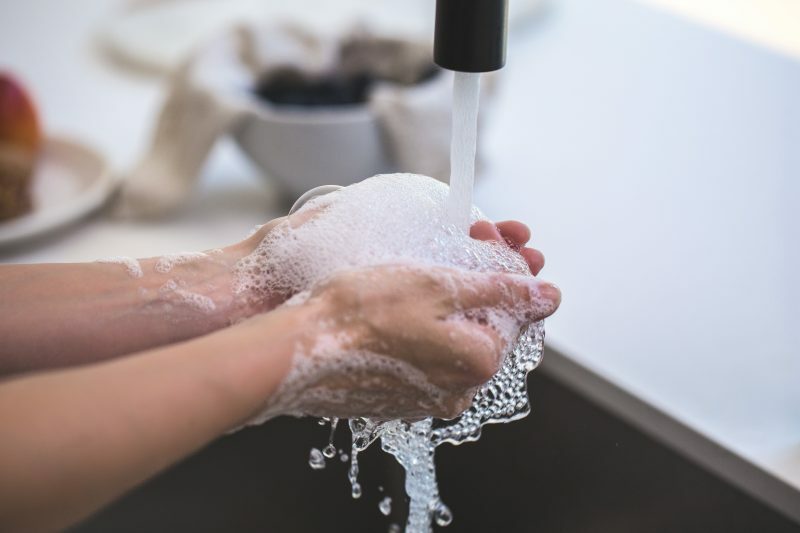 With Bamboo cleansing pads, you contribute to a zero waste regime as these are machine washable (recommended on a cool setting, gentle cycle) so you’re consistently reusing what you would usually throw away to waste. It’s also recommended to line dry bamboo pads, as tumble drying is liable to shrink them. But do bear in mind that as the pads are made from a natural material, up to 10% shrinkage will occur after the first wash.
It’s sad to see that some of the big power houses in beauty (you know the ones, the large, corporate beauty brands which have firmly made their footprint in the beauty consumers life), haven’t jumped onto this yet. So many of us are cautious to our beauty habits adding to the waste problem this world currently has, but how are we going to address it if solutions aren’t shown to us? I’ll be honest: I didn’t know about bamboo makeup remover pads. It was my friend who let me know that she was using them (these ones from Amazon to be exact), in which I though hang on – more people need to know about these! 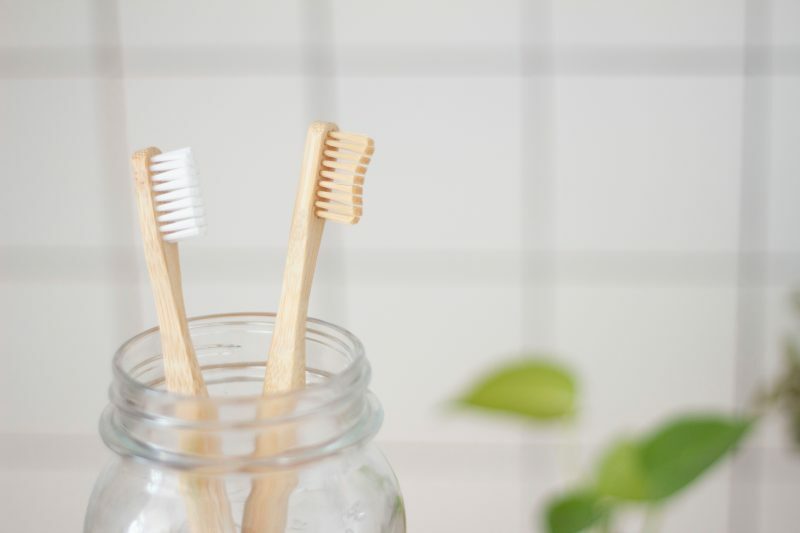 We all hear about the benefits of switching to a bamboo toothbrush, so why not be louder and clearer about other bamboo beauty items available to us? Bamboo is one of the best renewable sources available on the planet. 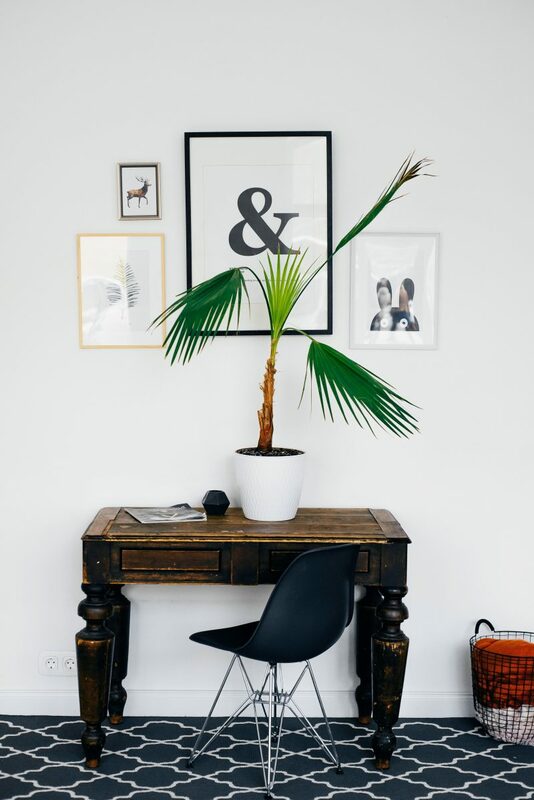 Bamboo’s eco-friendly material is fast growing and has natural anti-bacterial properties, often organically grown because it is naturally pest resistant and does not need pesticides or herbicides. 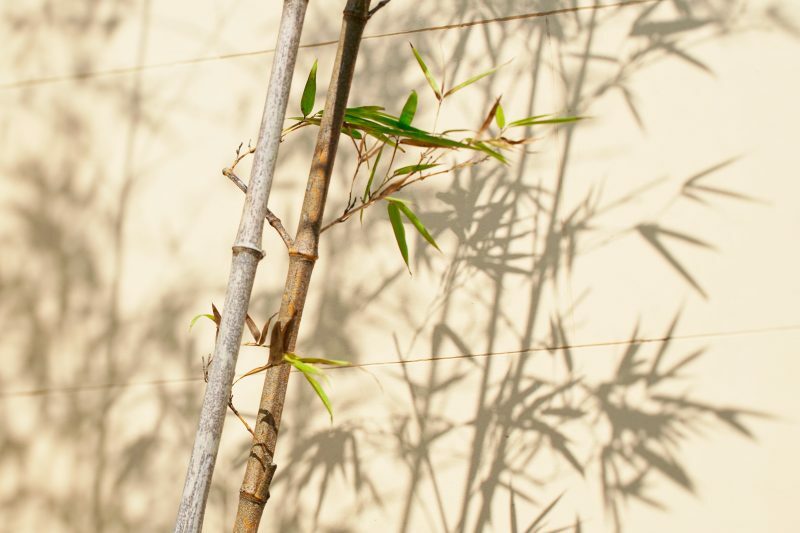 Bamboo traps carbon dioxide and then releases it back into the environment as pure oxygen. Just like trees do, but more efficiently. Bamboo is one of the best sustainable beauty products because it is very versatile. 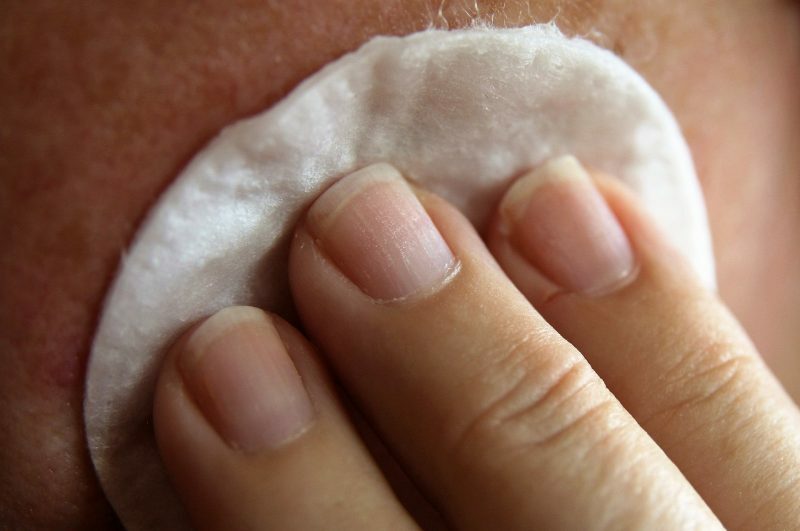 By being used in makeup removed pads, you get the texture of the face cloth which gently, naturally and effectively removes all your makeup and debris for smooth the complexion. The perfect replacement for cotton pads? These makeup remover cloths are suitable for all skin types, including sensitive skin, dry or oily skin and delicate eye area. They are even recommended to use on babies skin. 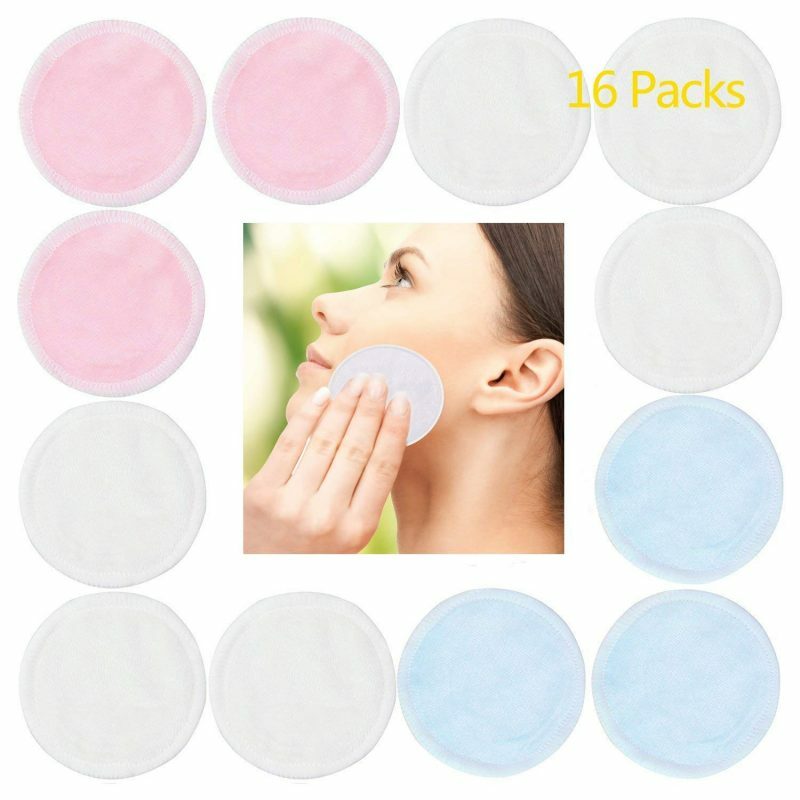 The Amazon ones which my friend ordered contain 16 Bamboo makeup remover pads in 3 colours (White, Pink and Blue), and 1 laundry bag. 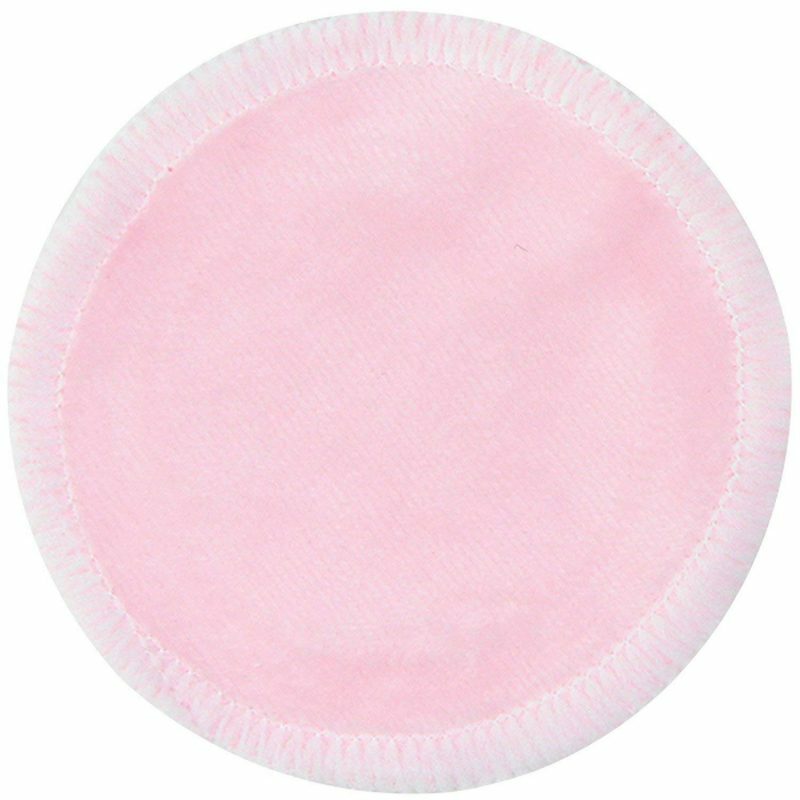 The diameter of each makeup remover pad is 8cm.